if anyone still interested in my trading way, iam now availible only for people in my circles on Google+ accounT where i share my trades. NO MORE ON THIS BLOQQQ !!! So if anyone still have interest, please check my profile, add me and come with me. 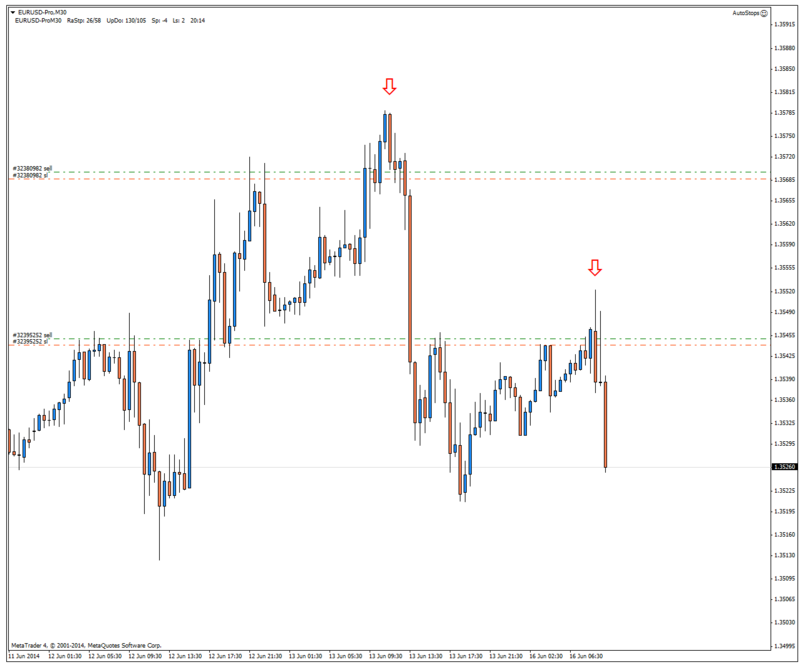 What is the defferent between aggressive entry TouchTrades at zones borders and conservative waiting for PriceAction ? Well, could be critical. On the other hand, there is of course a possibility to be a bit conservative. 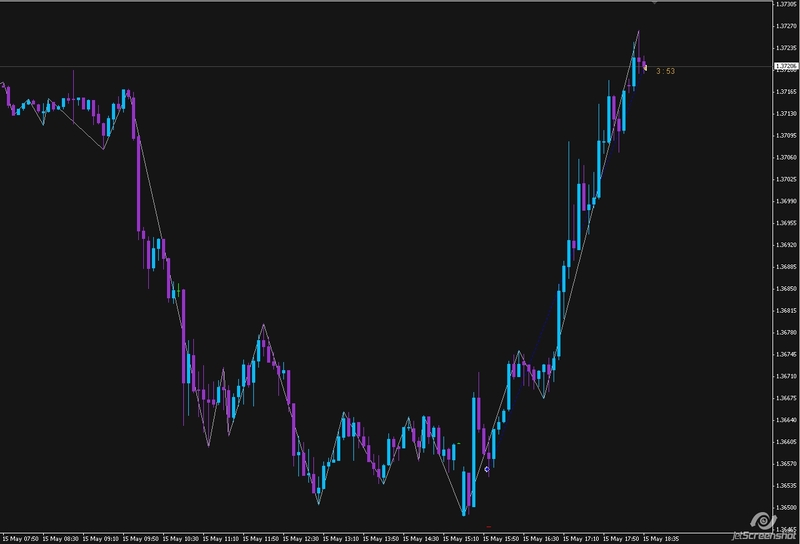 Wait price reach HTF zone, go to LTF and see what price is telling to you. Seems like you can get even better entry price, because you know, where the bottom is. Of course you can also miss the touch trades when price hit zone and reverse in strong pole without any PA.
Last decision on what to trade is naturally on trader himself. Can you manage positions without any informations about reversal top/bottoms or are you able to wait and react on what i happening ? 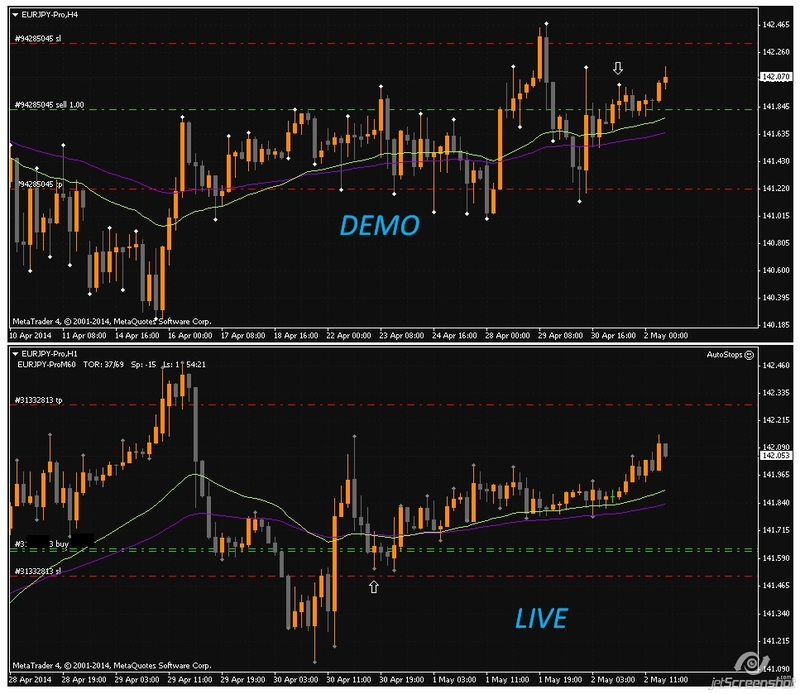 Here is an example how hard can it be to trade two accounts with diferent timeframes. Iam in absolutely minblow DrawDown on my High Time Frame DEMO where i try to trade H4/daily and on the other hand i am +14% in profit on my Live account for April which i trade on H1/M15. So this brings me to an idea that for every single trader there is a specific trading charakter and you have to find it and keep goin with it. This is the same in many ares as timeframe, entry, exit, moving SL etc etc. In my point of view every trader should find the persanal setup how to do things and how to trade because as you can see here, what is working for one trader could not be the best for another one . . .